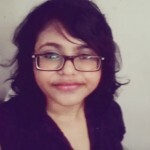 Long hair always brings with it one single question – what do I do with it? It can be tempting to flaunt it in all its glory, but there are times when the circumstances simply would not agree to that. So what do you do then? The most obvious answer is to sport a bun. Be it the summers or an ultra formal event, fashioning a bun out of your hair is one the easiest ways to look elegant instantly. When you have the time and the energy, you may try any of the complicated and intricate buns out there. 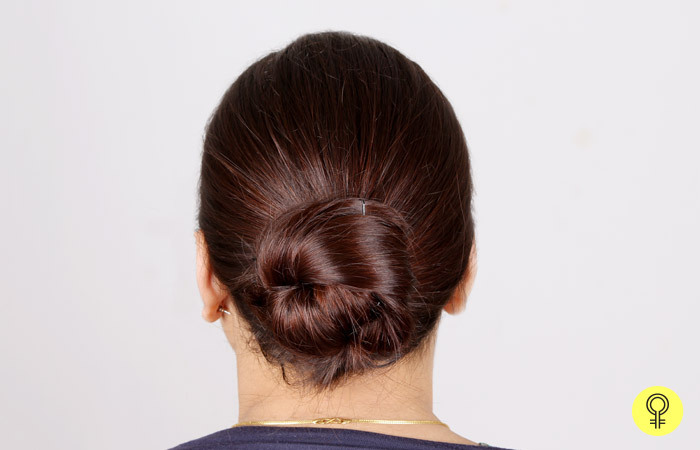 But for those who are looking to get ready in a jiffy, here is a tutorial on how to make a simple bun. You need to prep your hair before you begin. If your hair is freshly washed, let it dry thoroughly before you begin. You can let it air dry or use a blow dryer. It does not matter if your hair is curly, wavy, or straight. You can make a bun with just about any kind of hair. The texture of your hair will actually add to the overall look. Now, it’s time to get started. Brush your hair thoroughly to get rid of any tangles. If your hair is frizzy, or if you are unable to get rid of the tangles, use a conditioning serum on your hair before brushing it out. Gather your hair at the base of your neck, and tie a ponytail. Secure it using an elastic. 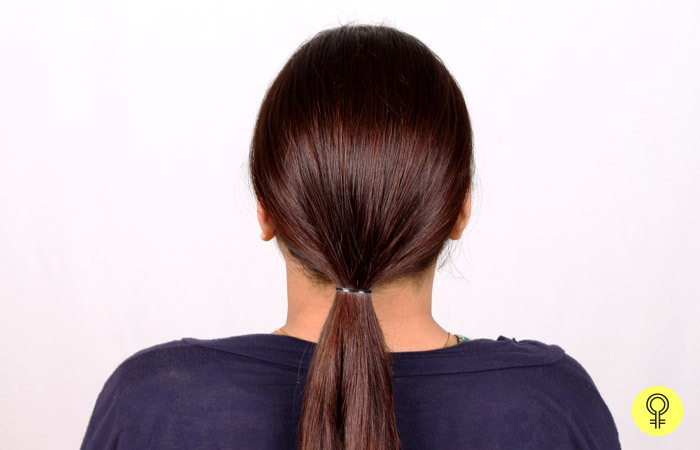 Starting at the base of the ponytail, start twisting your hair loosely. When you are about halfway through the pony, knot the bun by rolling the twisted portion and tucking the ends of the pony through it. Make sure that the knot isn’t too loose. Also, see that it rests at the nape. After ascertaining that, you can proceed to the next step. You’ll have a half-pony on your hand. What you need to do next is wrap the pony around the bun and tuck the ends into the twisted area. You can wrap the hair tightly if you want to go for a more formal look. You can also make it voluminous by wrapping it around more loosely. Secure the whole bun with bobby pins. This is to make sure that the bun does not fall apart. One trick you can try is spraying the bobby pins with hair spray before using them. This makes the grip better, and there is practically no chance of loose strands hanging about. 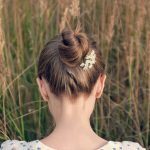 The final step is optional, but if you want your bun to hold up for a really long time, then this is absolutely necessary. Spray a medium hold hair spray on it. This will keep your bun in place. It will also prevent flyaways. As you can see, the final look is simple but elegant and sophisticated. You can pair this hairstyle with formal wear or ethnic clothes. You can use accessories to make your bun look fancier. 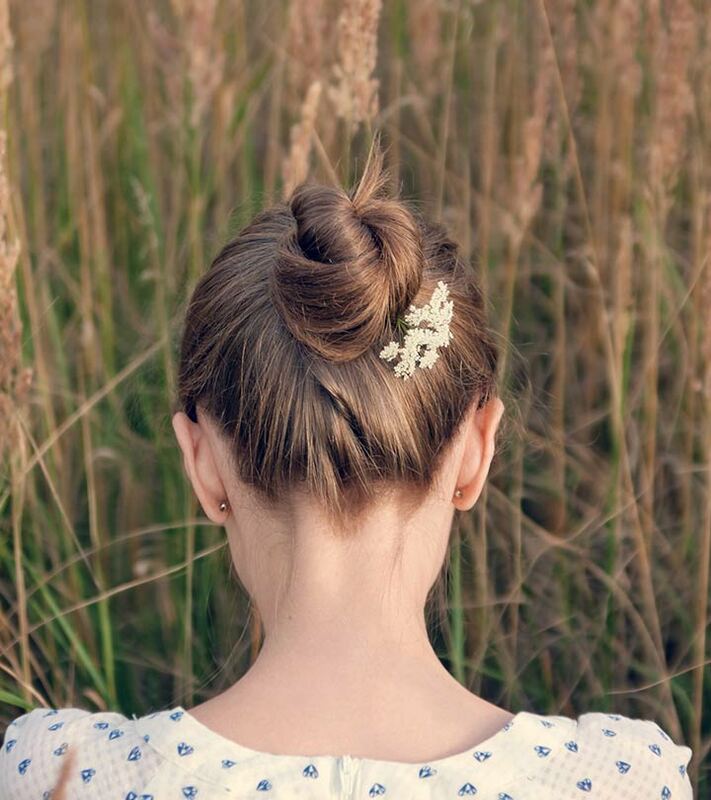 To add a girly twist to your bun, use a cute hair band. This works especially great if your hair has layers or if you are sporting bangs. 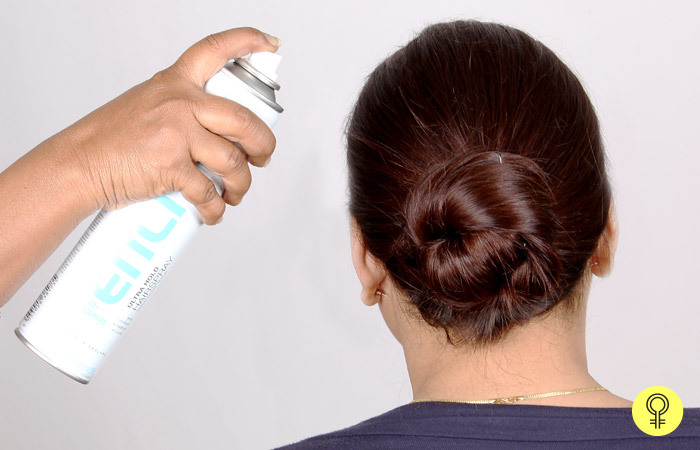 To create a less structured look, you can loosen the bun a little before using hair spray. Making a bun is one of the simplest and easiest ways to style your hair. Hopefully, this tutorial helped you. Please let us know in the comments section below.